On Sunday, June 28 between 7 a.m. and 1 p.m. TriMet and the Oregon Department of Transportation (ODOT) are alerting drivers in the OR 99E/Southeast McLoughlin Boulevard area near SE Lake Rd that traffic may slow as people see numerous emergency response vehicles and equipment in the area. 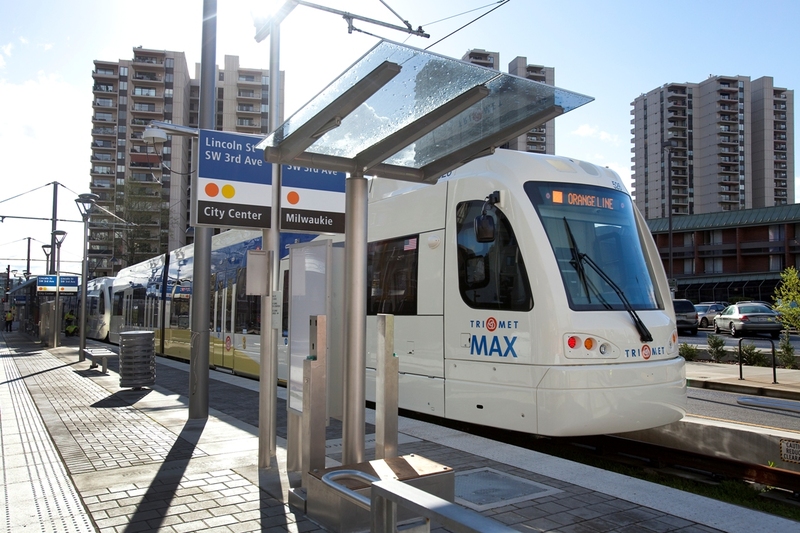 During that time, TriMet and its partner agencies are conducting a full-scale emergency response drill in the area as part of safety certification for the new MAX Orange Line. New MAX train along the Orange Line that opens on Sept. 12. Travelers in the area will see numerous first responder vehicles, equipment and staff participating in the drill between the Milwaukie/Main St Station and the Kellogg Creek light rail bridge over McLoughlin Boulevard, near SE Lake Rd in Milwaukie. Police agencies, fire departments, medical services, TriMet, ODOT and other emergency responders will participate in the drill. Two other drills will take place in July and August. 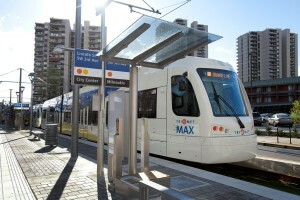 The MAX Orange Line opens in 77 days on Saturday, Sept. 12. Visit Catch the Orange to see list of events leading up to the opening. •	The first of its kind multi-modal bridge in the U.S. will carry light rail and streetcar trains, buses, bicyclists and pedestrians, but no private vehicles.